This is technology Century and this time Mobile, Laptop, Computer Even Roberts use in the world. 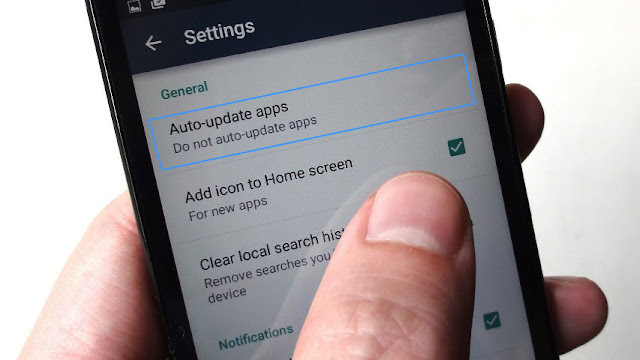 so when anybody purchases Android phone first of all who think about I will use Facebook twitter, game or any apps who want but when who install All Mobile application from play store who did not know that now how to turn off automatic App updates on Android. because every app now updates weekly and monthly basis then It happens with everyone that Wi-Fi Connect to Mobile then the apps in the mobile phone would start to be automatically updated. Often becomes so long that the mobile data to turn On that your own apps to be automatically updated Similarly when your mobile data fly in the air in few seconds. How to prevent yourself from being updated apps from Google Play? Let us know. When you turn off this option, you will not be up to date with the app. your mobile is very slow and when it seems to be the hang time.